Our personal service concentrates on you, the customer, and in providing everything from teeth straightening to dental veneers and root canal treatment in a relaxed, comfortable and stress-free environment. 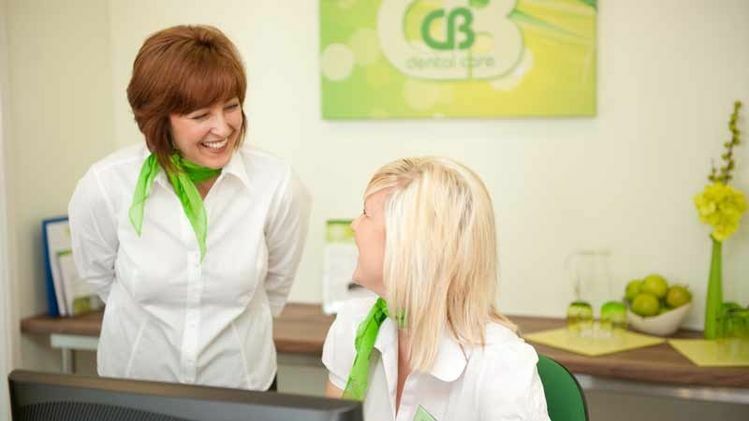 Driven by a commitment to excellence and compassion towards all our patients, Chris Bird Dental Care is your dedicated partner in dental and oral hygiene. Some people feel a deep-seated anxiety about dentistry. We understand. Please discuss your fears with us and we will do everything we can to help. Cosmetic dentistry is coming of age with new materials and procedures. To help maintain a healthy, youthful appearance qualified dentists at our practice can provide treatment to plump and smooth skin and lips, whiten teeth, correct crooked or misshapen teeth and fill unsightly gaps. If any aspect of your appearance concerns you, no matter how trivial it may seem, please discuss it with us. We may be able to help. Our practice is equipped with computerised imaging systems including digital x-rays, intra-oral cameras and dental education. This assists the dentists in establishing each patient’s individual needs. We are committed to continuing education and keeping abreast of changes in modern dentistry. Most of all, we encourage preventive techniques – helping you to understand how to maintain the health of your mouth and keep it free of tooth decay and gum disease. 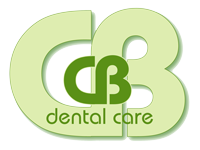 We are delighted to offer the Dental Care Plan – our own membership scheme, which enables us to provide you with a balanced approach to your dental needs restoring your mouth to full dental health with high-quality care from us at an affordable price. Children are always welcome – however young they are. 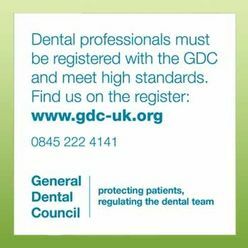 We aim to prevent dental disease rather than treat it at a later date. We have the latest advances in cross-infection control incorporating a dedicated sterilisation room.